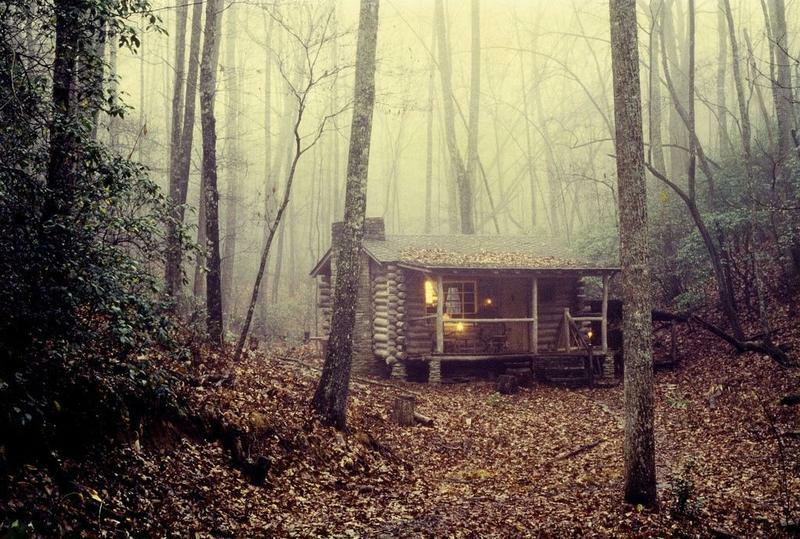 These 3 People Lived Alone In the Woods for Over 30 Years – Could You Do It? Humans are social creatures by nature. We therefore place a high amount of importance on certain attributes including friendliness and extroversion. Moreover, solitary confinement as a form of punishment in the prison system is often criticized for being inhumane. Society thus dictates that we generally should run in packs, or at least pairs, in order to get the most that we can out of life. However, there are those who appear to derive the most satisfaction from living as far off the grid as possible. For some, the drive comes from wanting to escape the pressures of a conventional life. Others seem to place their love for the Great Outdoors and their solitude above all else. The rest may just enjoy the challenge and excitement of having to use their wits and skills to survive under unusual circumstances. Sometimes it just ends up happening by accident. Regardless of the reason behind it, in all three cases the act served as the ultimate declaration of self-reliance and independence. 1) A Japanese soldier stationed in the Philippines during World War 2 was ordered to fulfill his assigned responsibilities and not surrender to enemy forces. Although the soldier had been notified when the war ended a year later, he didn’t believe it and retreated into the woods with 4-5 other men. Over the years, all had died or simply left leaving him alone, living on coconuts and fruit to survive. The soldier steadfastly refused to leave the jungle, only doing so when his former (retired) commanding officer was flown in to officially relieve him of duty in 1974. 2) Noah Rondeau (above) was a New Yorker who became disillusioned by modern society. He decided to live alone in the Adirondack Mountains for almost 40 years, settling into a comfortable daily routine. He enjoyed leisurely days playing the violin for himself and the few visitors he had until he was forced out of his hermitage in 1950. 3) In 1934, Karp Lykov made the decision to move his young family to one of the most remote areas of Siberia. Braving extreme cold, isolation, and an uncertain future, Lykov established a homestead for his 4 children and wife. While it was 250 km away from the nearest settlement, it was the ideal locale for a man who feared religious persecution in the Soviet Union. The family remained there with all but one perishing as a result of malnutrition. As of 2016, the one surviving member of the Lykovs still lived at the homestead.